Midway through 2015, demand for proven and trusted residential and commercial property management services in Naples, Florida, remains strong. While other Florida communities experienced severe dips during the housing crisis of 2008, Naples only blinked briefly. Although residential home and condo prices have not fully recovered from their 2008-2009 trough to 2005 peaks, demand for rental homes in Naples continues to rise along with rental income yields. Investors who have visited the vibrant and ever-expanding Naples area, understand the recent surge in demand. While property investing in Naples and Southwest Florida continues to attract buyers and tenants, Baber Realty Property Management Services stands ready to assist in identifying suitable properties for prospective investors and then managing investor rental properties for our rapidly growing client base. Our property managers in Naples, Florida, have an unparalleled reputation for reliable, professional and personalized services. 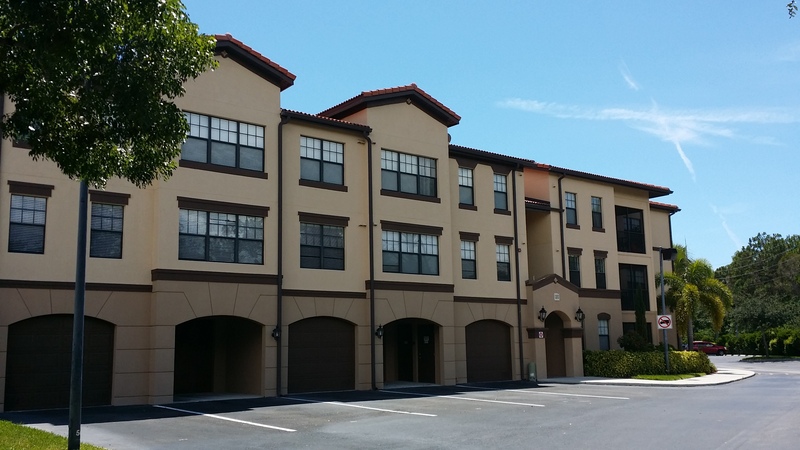 Since inception in 2009, Baber Realty has experienced remarkable growth, managing more than 700 leases and numerous rental properties in the Naples area. 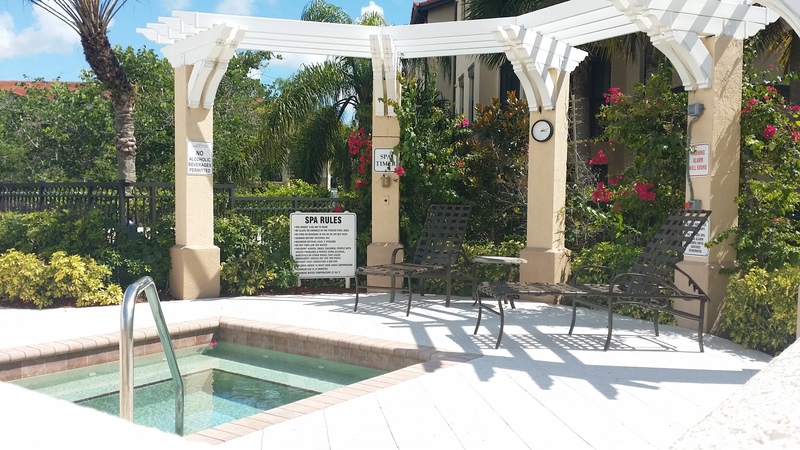 While rental homes in Naples remain the pillar of Baber Realty, the company has successfully helped residential and commercial investors in areas like Bonita Springs, Estero, Fort Myers, Cape Coral and in other areas located in popular SW Florida. With a full range of investment property management services, including outstanding marketing services, prospective tenant screenings and a host of guaranteed services and move-in supervision, Baber’s Property Management Division is designed to remove stress from the investor experience. Assisted by robust demand for mid and long-term leases in popular Naples, Florida, Baber Realty has invested in the success of their clients with comprehensive and new property management software that inspires confidence in investor clients seeking responsible management partners. The company’s ability to provide a diverse range of property management services is only matched by the diverse needs our clients expect. By implementing their proprietary three-stage property management program, investment property investors receive assurances that tenant issues are managed, income is collected and their properties are maintained according to “best practices” guidelines. With experienced staff that understand the responsibilities associated with each category, tenants, investors and their properties receive highly personalized, transparent services that inspire confidence and satisfaction. At Baber Realty, protecting the integrity of the client’s investment is always the top priority. It is this three-part commitment that has distinguished Baber Realty as one of the leading property managers in Naples, FL. 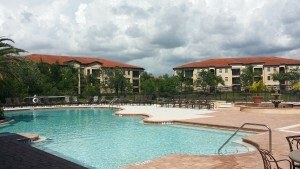 If you seek personalized investment property solutions in Naples or to learn more about Baber Realty Property Management Services, visit http://rentalsofnaples.com/ or contact the office directly at 239-244-8898. Be sure to inquire about real estate investing in Naples and the 100 percent guarantee offered by this innovative leader in property management services in Naples, Florida. With guaranteed results, our many clients are assured of the results they seek. 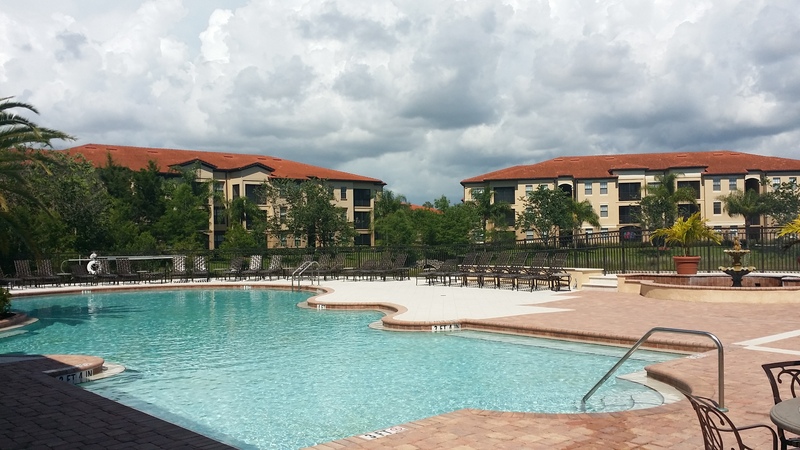 Find out why Baber Realty Property Management is an industry leader in Naples. Call today.